I can't believe it's here! The first Creative Closet post is here! I hope this is the start of many. Jana and I are just thrilled our baby has come to life. I can't wait to check out all of your different looks representing the All American Girl theme this week. And let me just say a huge thank you to Elise for being our first co-host! Now when I think "All American Girl" I immediately think southern belle, girl next door. And that's what I took off with! I'm a Southern girl born and bread so this is my comfort zone. There isn't much I love more than drinking out of a mason jar or a good pair of boots! These were the boots I wore on my wedding day for something blue :) I jump at any chance to break them out of the closet. They are from a local store back in NC and they are made by Lane (hands down one of the most comfortable brands aside from Ariat). Pairing boots with a sundress is one of the easiest combinations, but this was my first time pairing mustard and blue. I must say, I love it! Would you like to co-host? Jana and I would love to have you! Fill out this form for the prompt that best suits you! Do you have a great prompt idea? Let us know here! 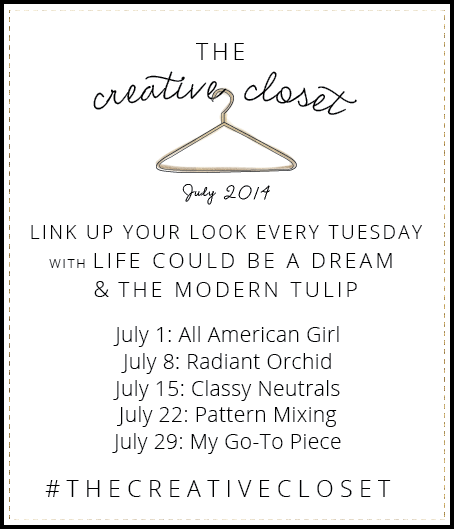 26 comments on "The Creative Closet | All American Girl"
So cute!!! I love your boots, too. I don't think I've ever seen you wear them before, but they're gorgeous! Okay so I automatically thought, "duh, red white and blue!" but I LOVE the yellow dress! 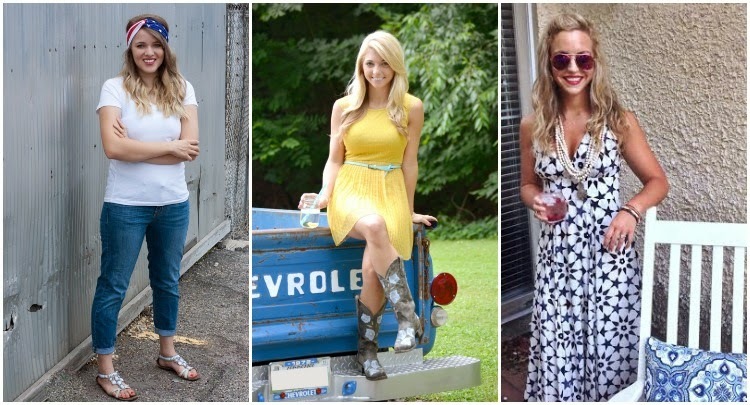 You pulled off this look so easily- and the truck, drink, and boots. The perfect touch! Love love it! How cute is your yellow dress with those boots?!? Love it!! 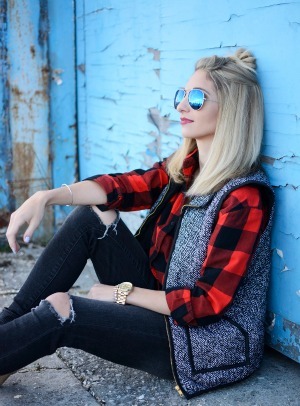 Congrats on the first Creative Closet post!! Love your look. Especially the sundress. And the boots. I can't pick. I totally forgot about this link up today because I'm losing my marbles. Could you be any more gorgeous!! Blonde Bombshell for sure!! I love this outfit! Definitely southern belle and all American. I love those boots and it's even more perfect that they were your wedding shoes! Also, that truck... Must have one! And you're from NC?! Perfect! You all look so pretty! Girl, you and these pics seriously belong in a magazine, I meat it! Perfection. You look darling! I love that you went country instead of the obvious red white and blue! Also - I'm having a hard time with the button HTML - it doesn't seem to be working. Anyone else having that problem or did you just use the image??? ca---uuuttteeee!!!! Adore the whole look! Adorable! I love those boots. 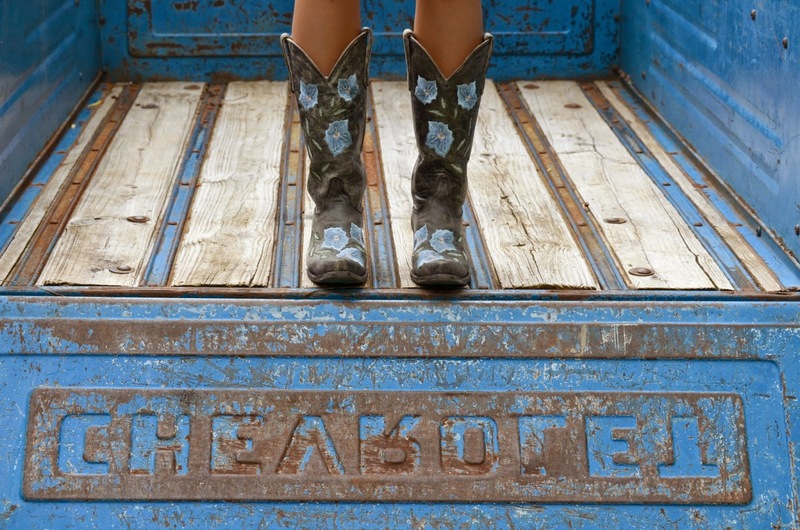 I've always wanted to wear boots on my wedding day... I think I have some convincing to do on the boyfriend before that ever happens. Love this look! The dress and the boots are perfect. adore this look and you! gorgeous girl! Totally digging that entire outfit ESPECIALLY with those boots giirlll! Love the outfit and girl, you are GORGEOUS!!!! From one southern bell to another, honey you rocked this outfit. 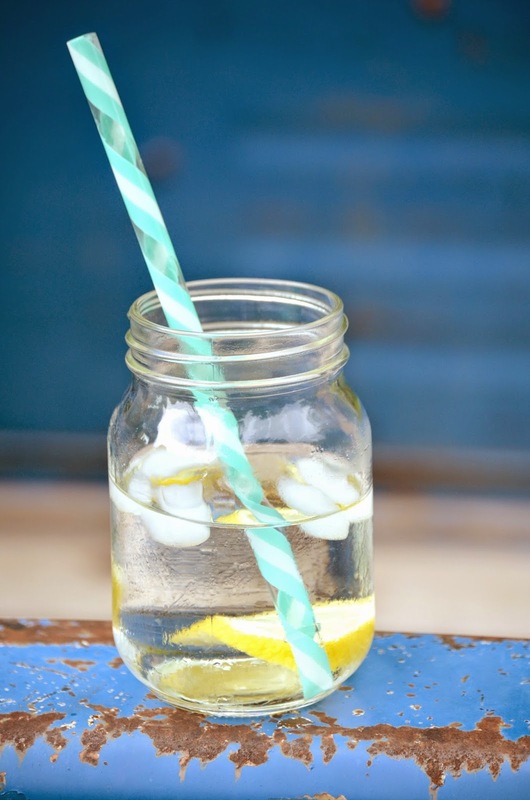 I adore anything to do with a Mason jar! As far as I am concerned it is the most versatile and essential item in a southern gal's crafting menagerie! Lol! Blessings and a Happy 4th to you and your loved ones! You are so photogenic! Love the yellow dress with the cowboy boots! stahp! these pictures are so cute! you nailed it!